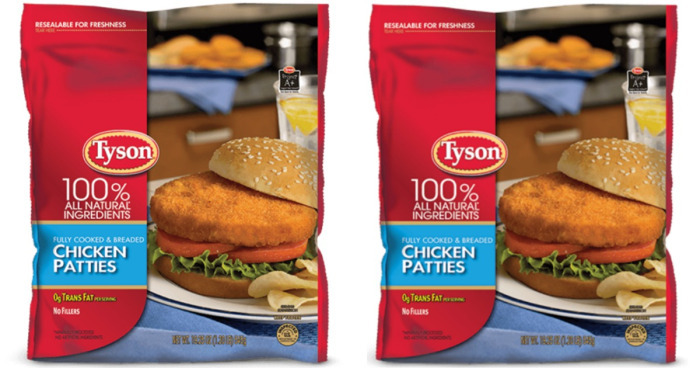 The United States Department of Agriculture has issued a recall on approximately 2,485,374 pounds of Tyson Ready-To-Eat Breaded Chicken Products due to misbranding and undeclared allergens. The chicken products were produced and packaged on various dates from August 2016-January 2017. To find out if the chicken you purchased is included in this recall, head HERE for full details. Consumers are urged not to consume these products – throw them away or return them to the place of purchase.